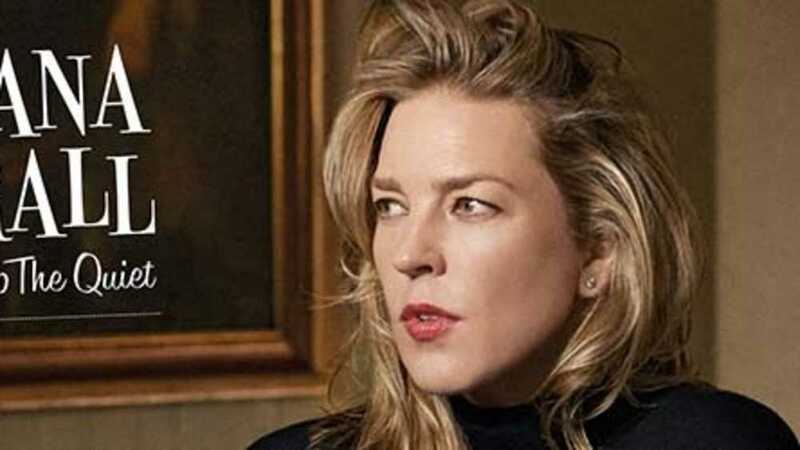 Canadian jazz pianist and singer,Diana Krall, brings her Turn Up The Quiet Tour toDeVos Performance Hallon rescheduled dateThursday, April 4th,2019 at 7:30PM. All tickets for the original October 17th date will be honored at the rescheduled date. Diana Krall is the only jazz singer to have eight albums debut at the top of the Billboard Jazz Albums chart.To date, her albums have garnered five Grammy®Awards, ten Juno®Awards and have also earned nine gold, three platinum and seven multi-platinum albums.Krall's unique artistry transcends any single musical style and has made her one of the most recognizable artists of our time.